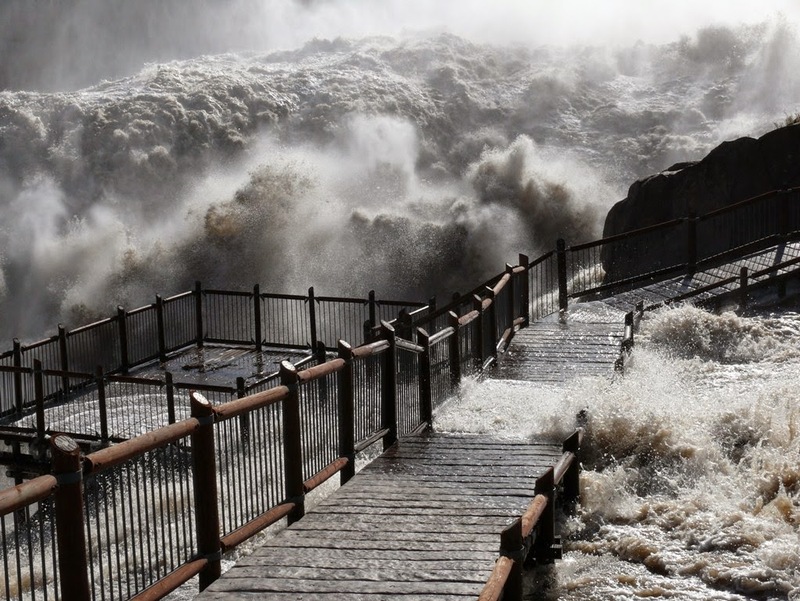 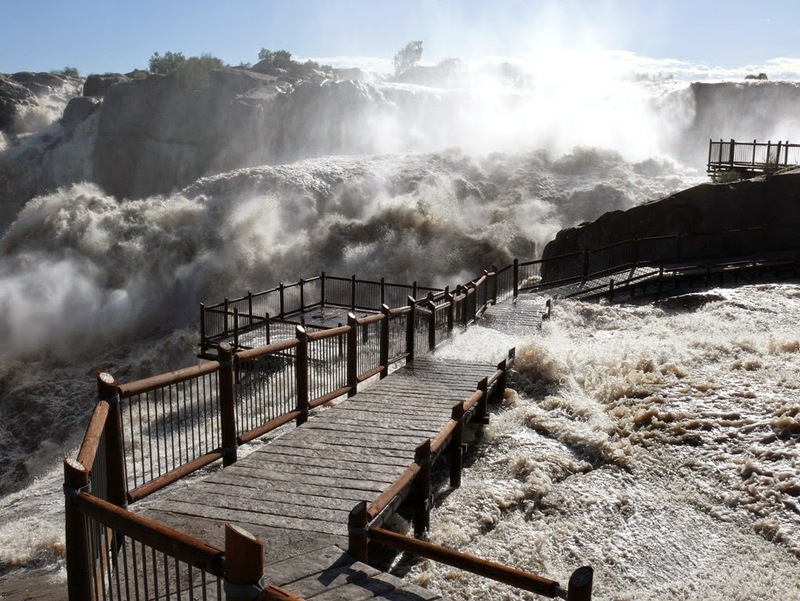 It is impossible not to acknowledge that the falls are one of the most beautiful natural phenomena. 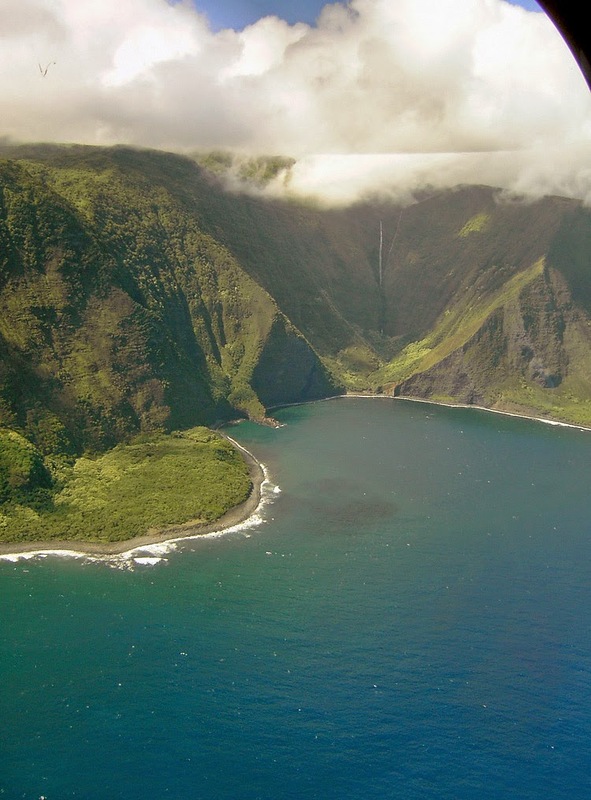 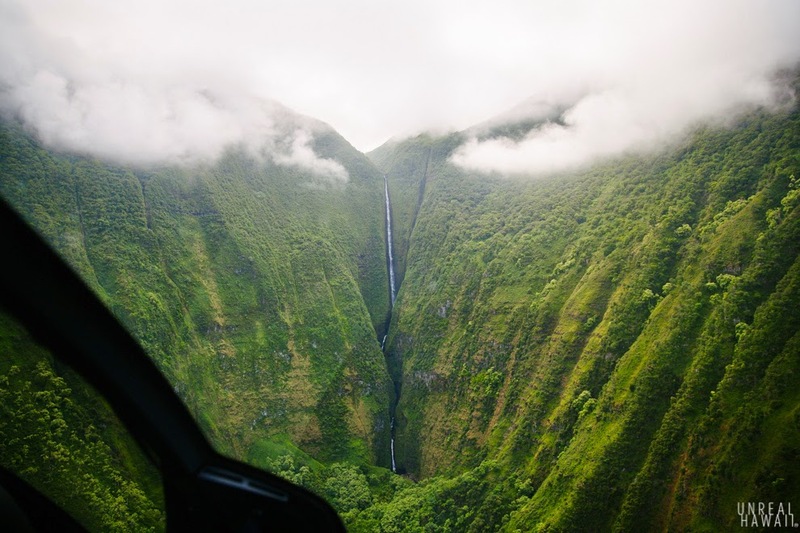 So, the northern part of Moloka'i Island is characterized with exceptionally tall cliffs, deep lovely valleys and lush green vegetation. 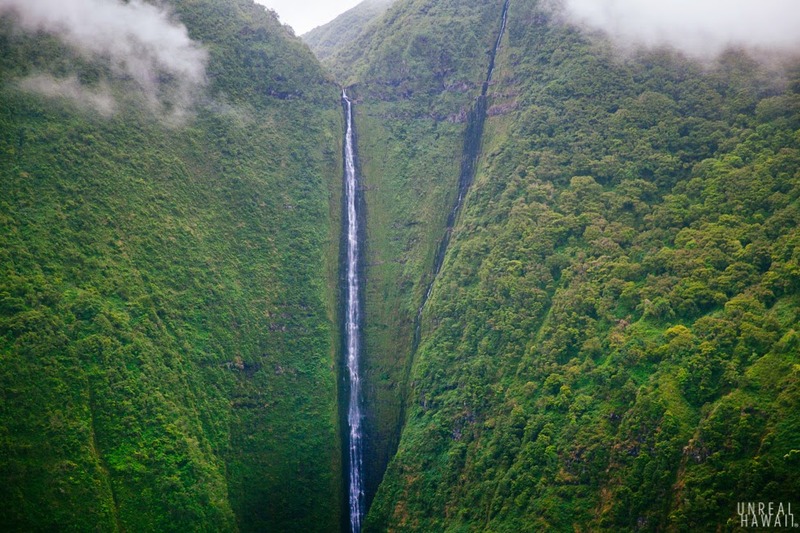 Papalaua Falls is one of such beautiful falls located at the beginning of deep valley. 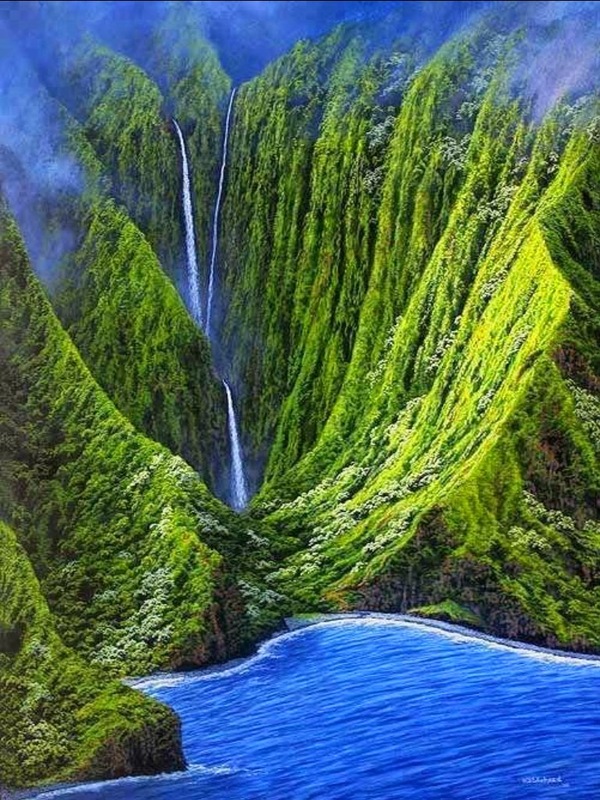 This is extremely tall waterfalls adding the extra beauty to this idyllic fairy-tale landscape. 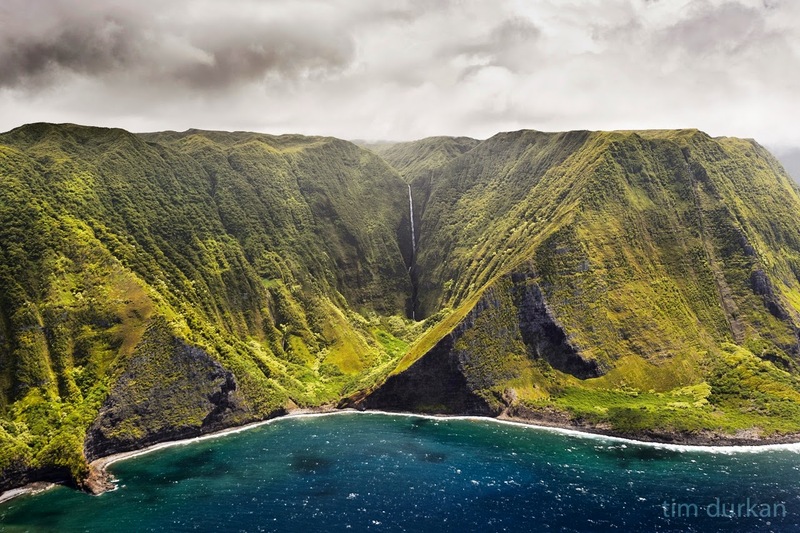 Volcanoes, rain and ocean in the north-eastern part of Moloka'i have created one of the most remarkable landscapes in the world. 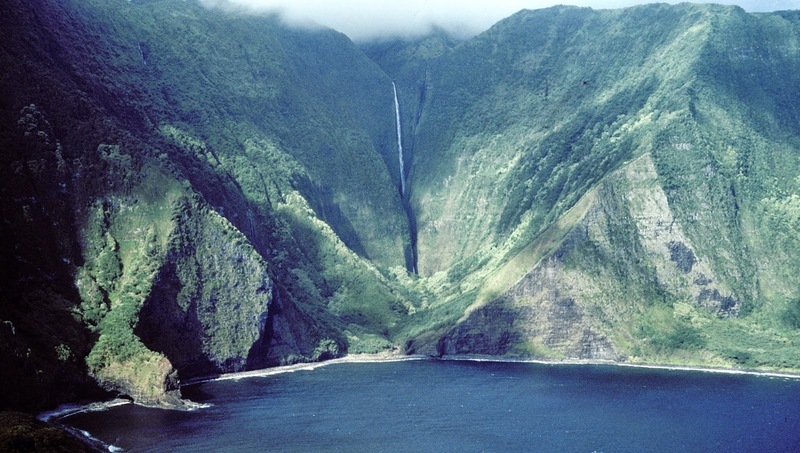 Moreover volcanic activity over the last 1.5 million years has created mountains here. 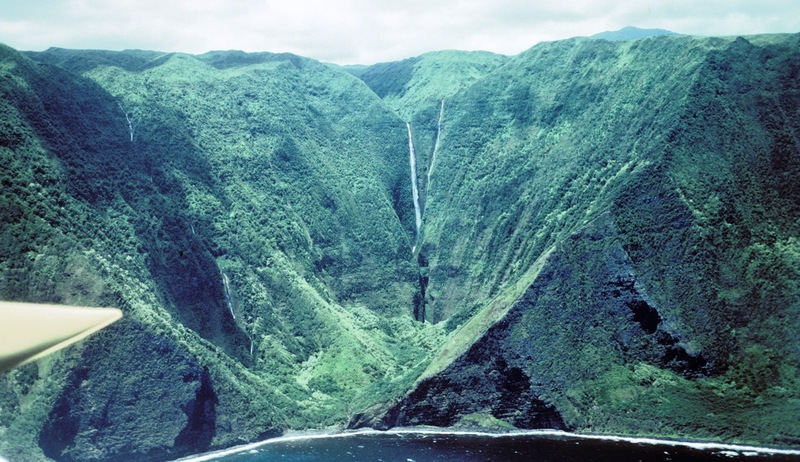 Summit of East Moloka'i volcano 1,514 m high gets a lot more rain than the western part of Moloka'i Island almost 4,000 mm per year thus the rainwater has cut amazing valleys in the volcanic shield and formed very tall, almost vertical ridges. 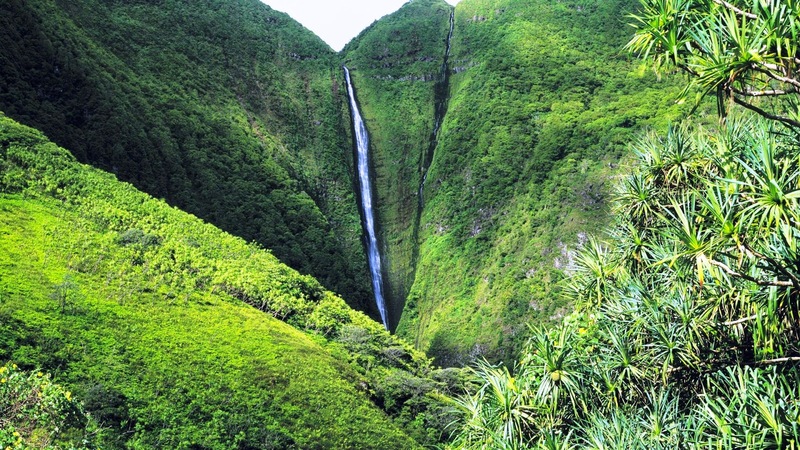 Rain maintains lush vegetation is even very steep slopes which are well covered with emerald green cover of plants. 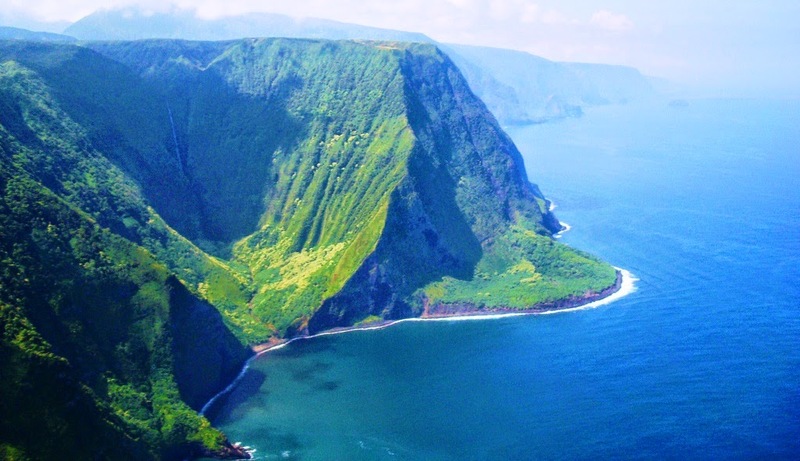 Waves of Pacific Ocean have washed out the volcanic shield, creating spectacular cliffs. 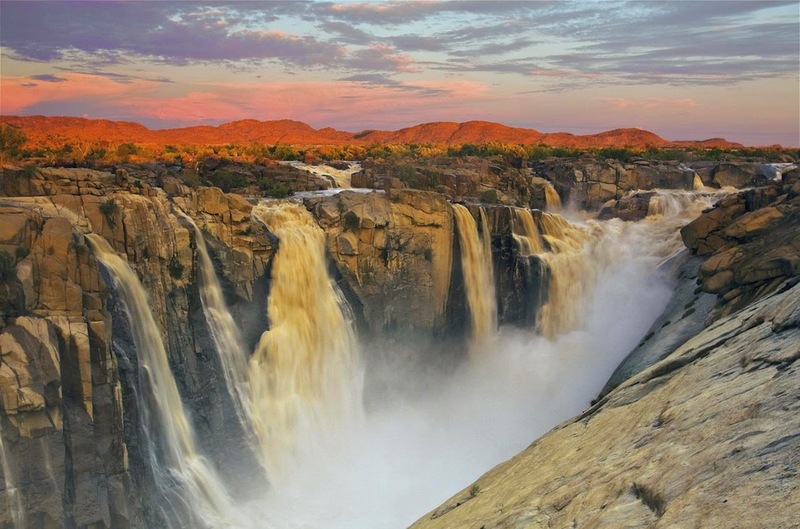 The Augrabies Waterfall is possibly the most impressive thing you’ll see anywhere out there. 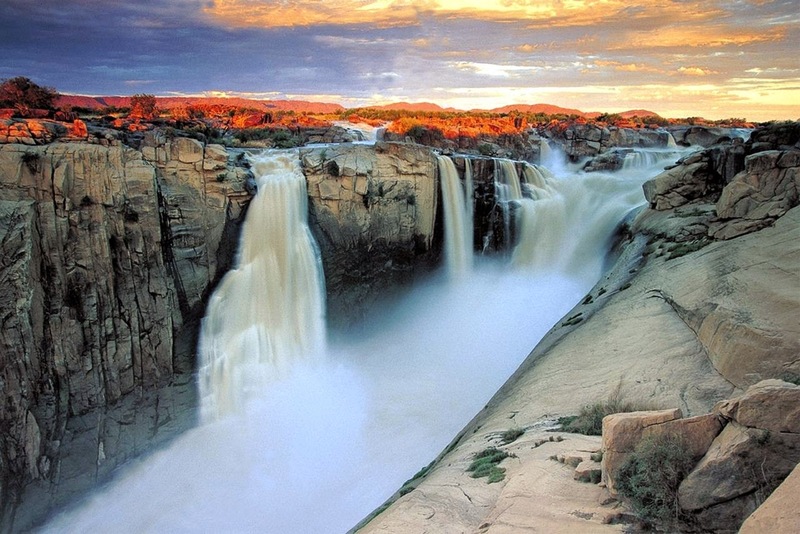 The Augrabies Falls is an eye-catching waterfall on the Orange River, South Africa, within the Augrabies Falls National Park. 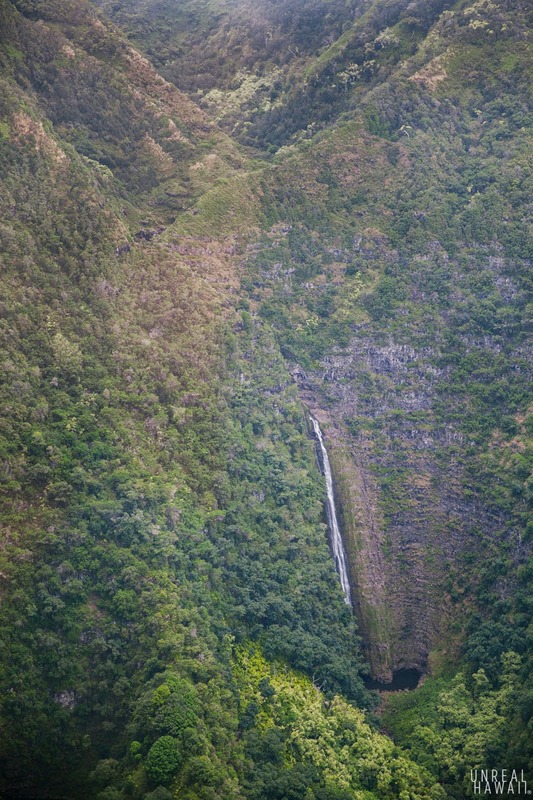 The waterfalls are about 60m in height. 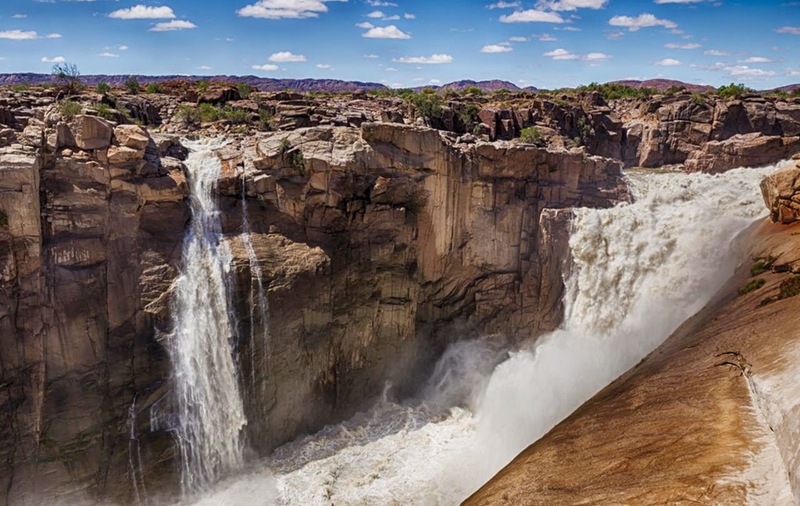 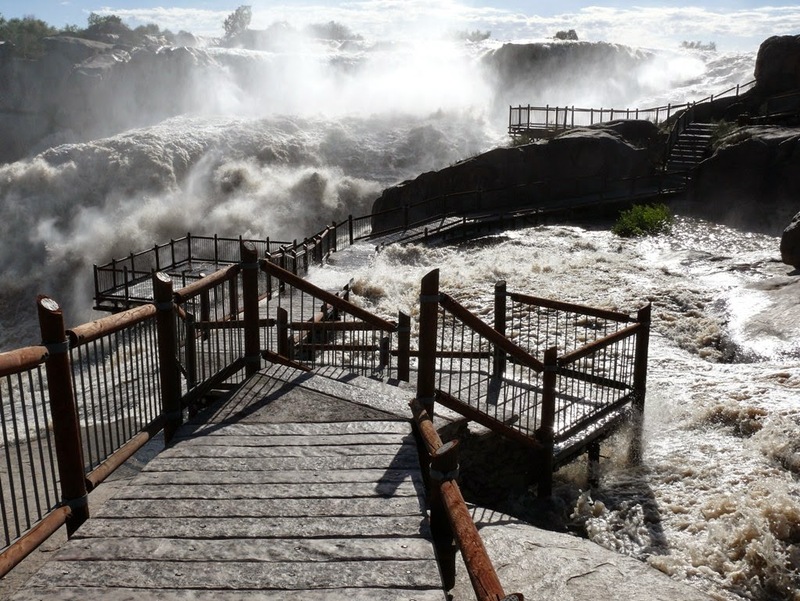 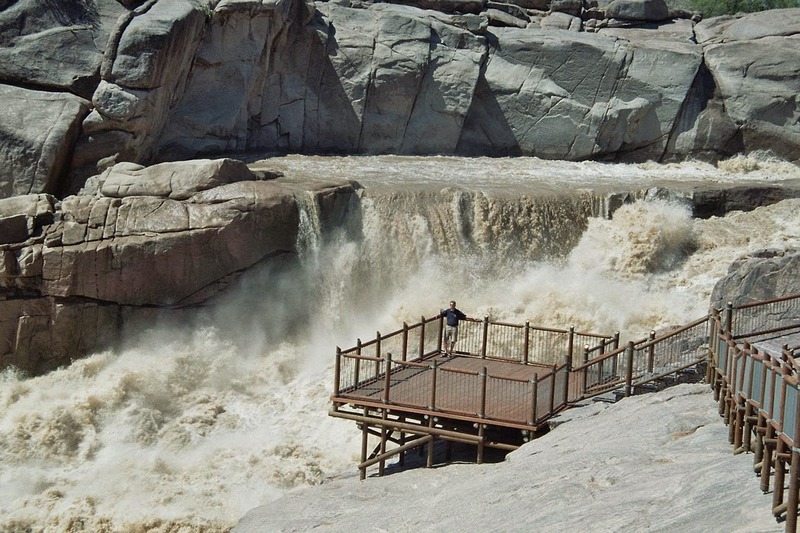 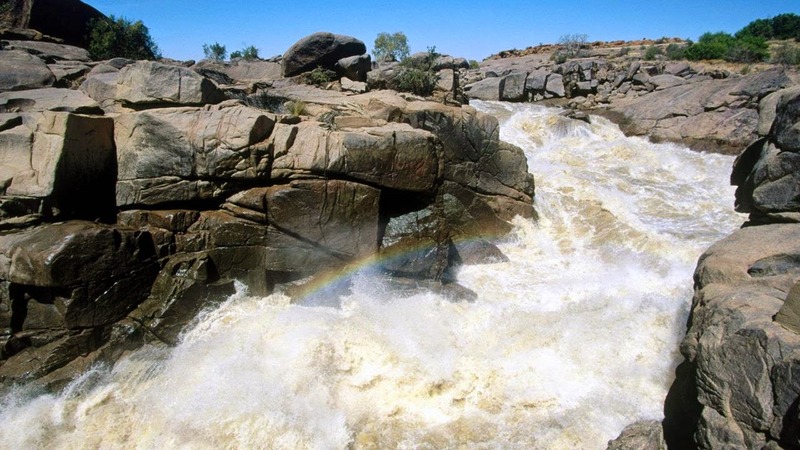 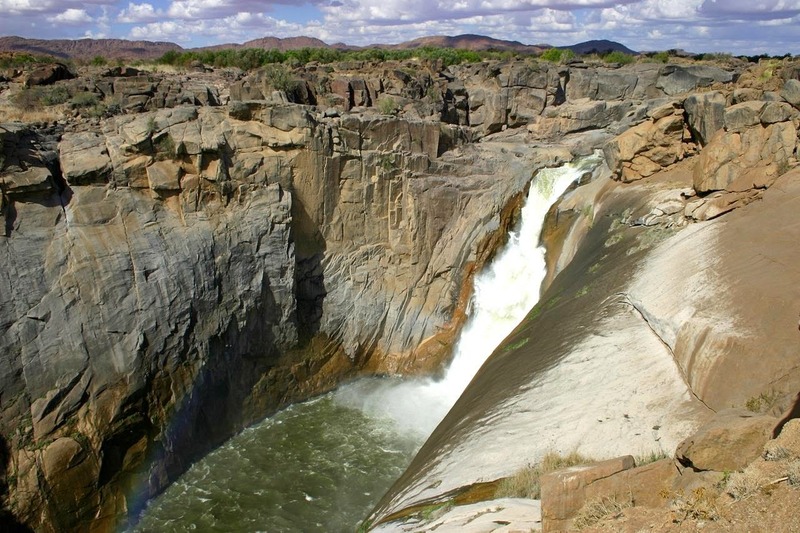 Augrabies Falls is definitely among the major large-river waterfalls in the world. 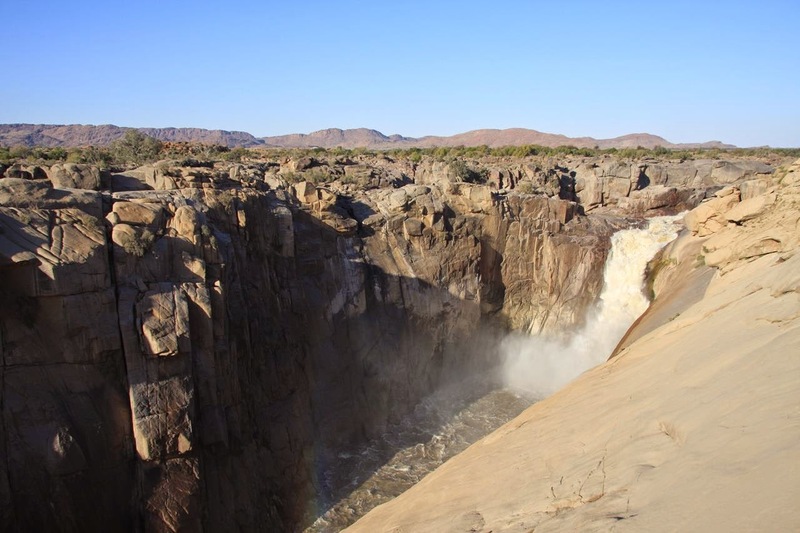 Among the Waterfalls of the World this is such a great waterfall, because the volume of the Orange River varies so greatly between the wet season and the rest of the year, and ultimately because it is so hard to appreciate the falls from the ground, Augrabies Falls can't be considered more than a second-tier world class waterfall. 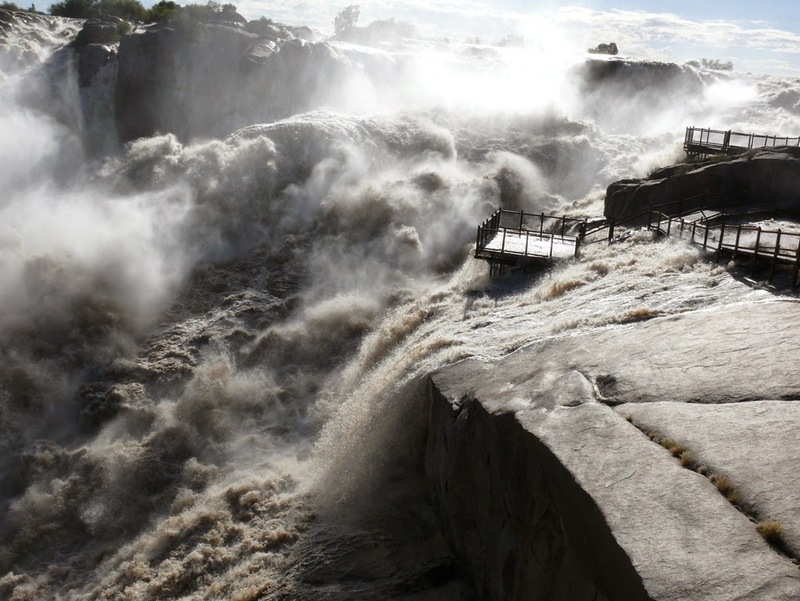 It is really astonishing that how much the humanity can alter the face of the earth. 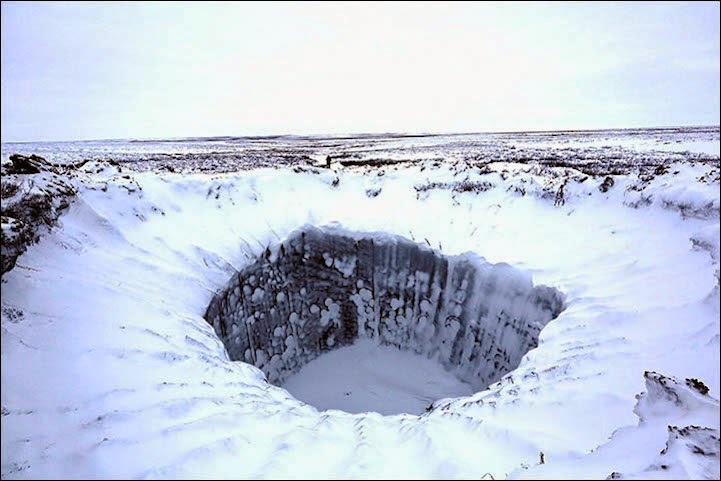 Not only can it create massive craters, which seems a crater from meteors, they leave a great impact that it can be seen from space. 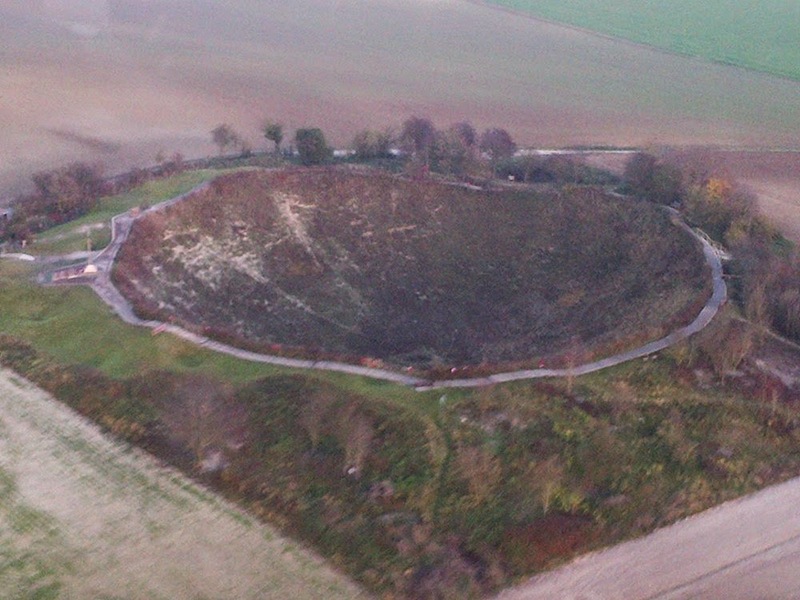 However this crater, caused by a huge explosion on 1 July 1916, looks extremely large, being 90 feet deep and 300 feet across; it is nowhere large enough to be viewed for space even. 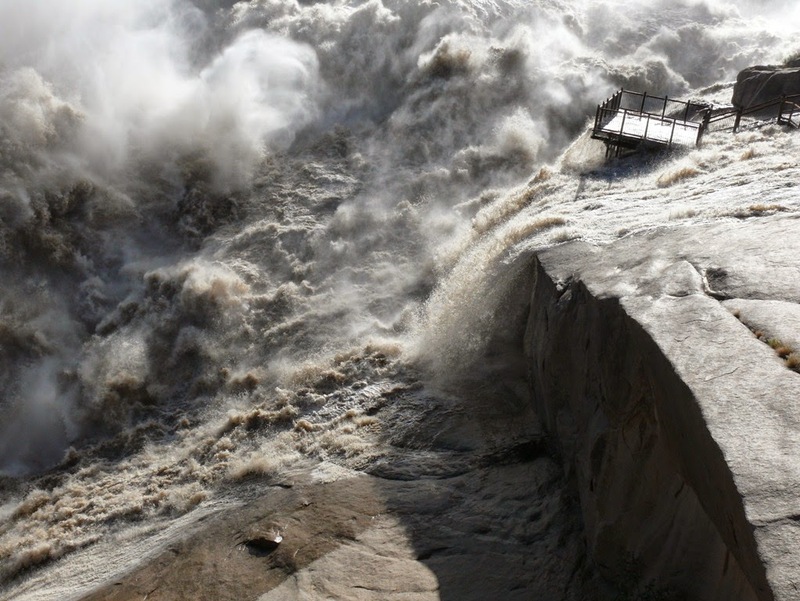 A widespread misconception is that the Great Wall of China can be seen from space. 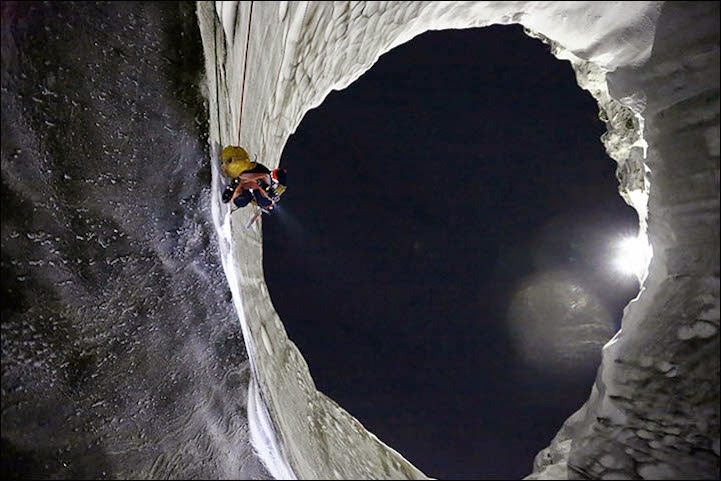 In reality, though, it is impossible. 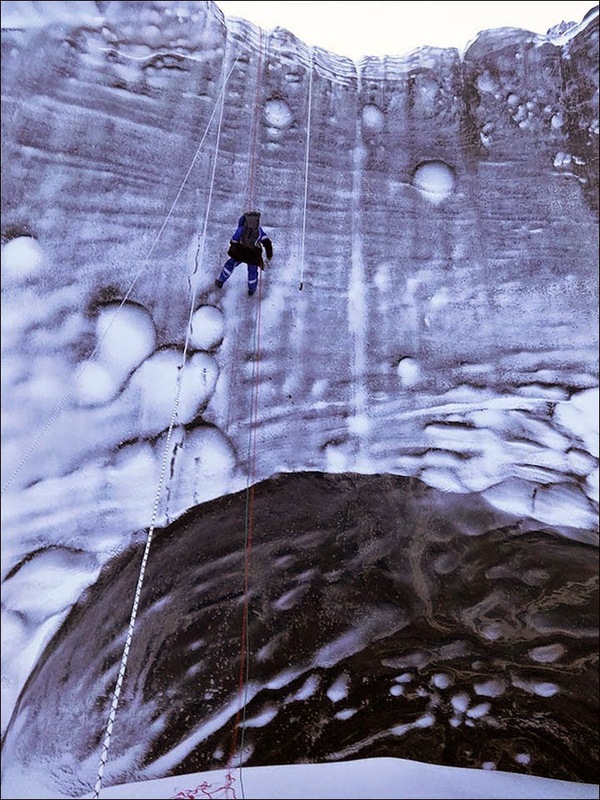 Not only is it of the same color as the earth near it, it is also not that wide. 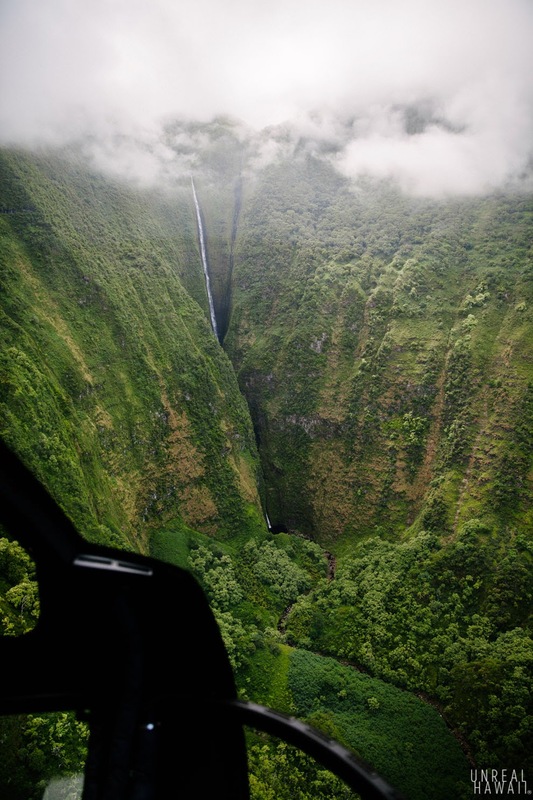 Deforestation, on the other hand, can be visibly seen from space. 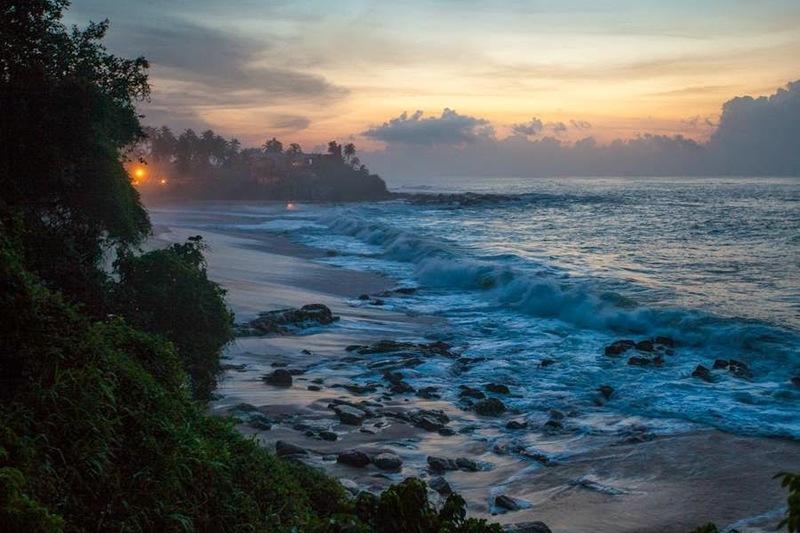 Moreover at night, all the lights that the large cities produce are also very visible. 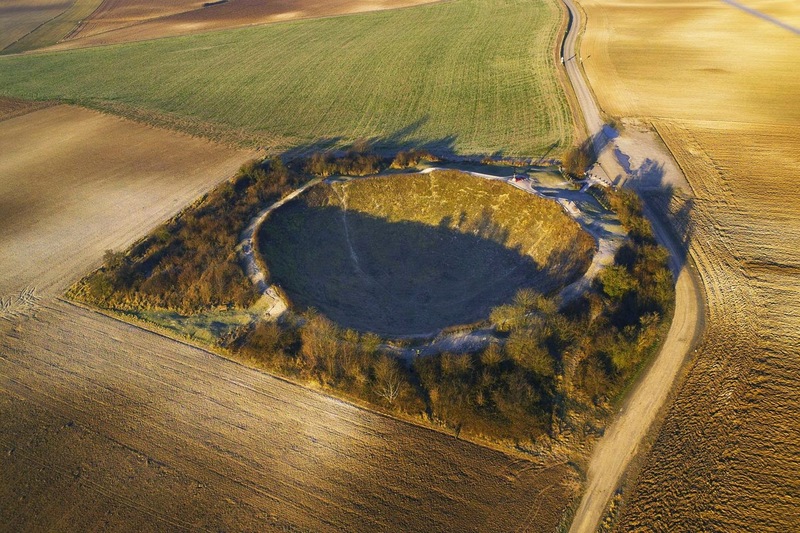 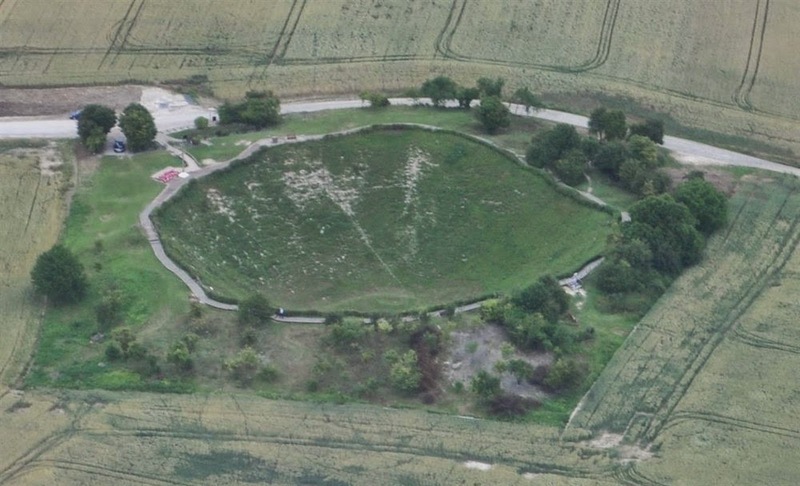 The Lochnagar mine crater in the 1916 Somme battlefields in France is actually largest man-made mine crater made in the First World War on the Western Front. 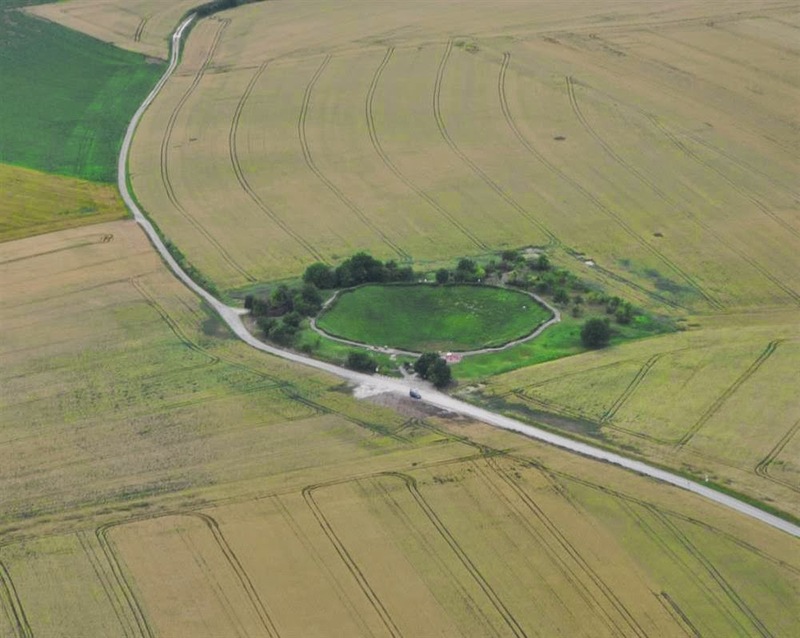 It was laid by the British Army's 179th Tunnelling Company Royal Engineers underneath a German strongpoint often called “Schwaben Höhe”. 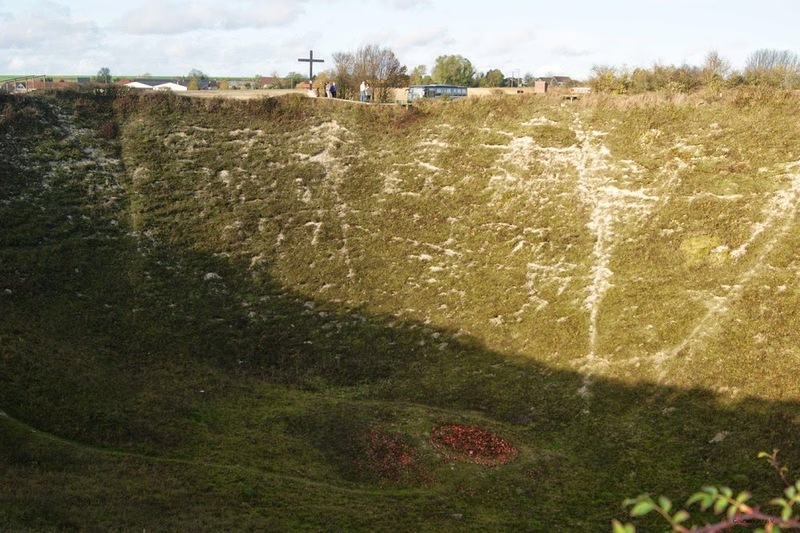 The mine was exploded two minutes before 07.30 am Zero Hour at the launch of the British offensive against the German lines on the morning of 1st July 1916. 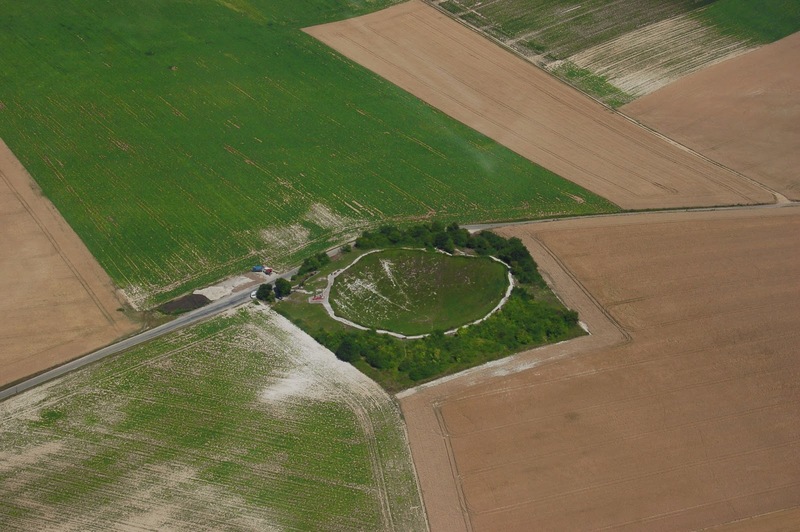 There’re number of memorials at the site of the crater, as well as memorial seat. 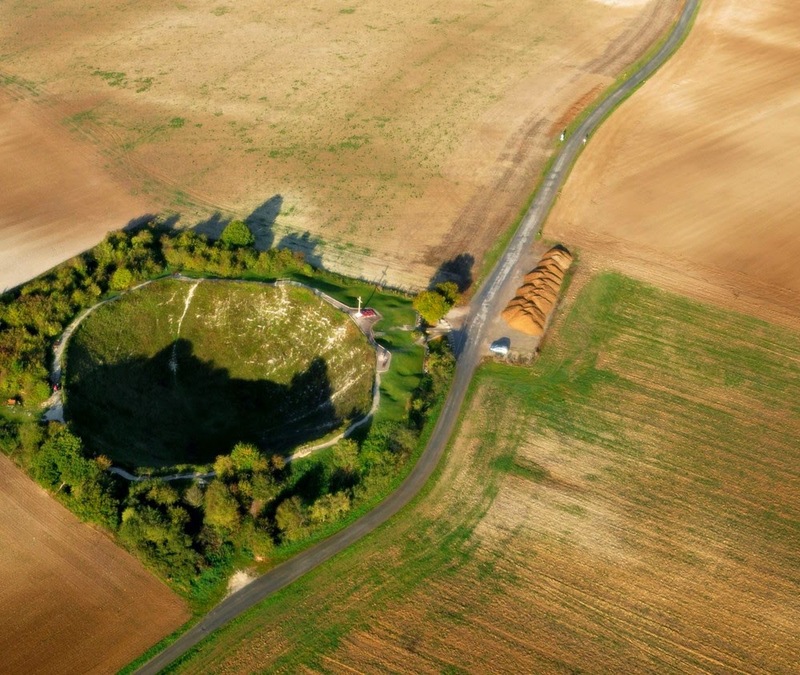 Therefore an annual ceremony takes place every year at a wooden cross at the crater on 1 July to commemorate the first day of the Somme offensive. 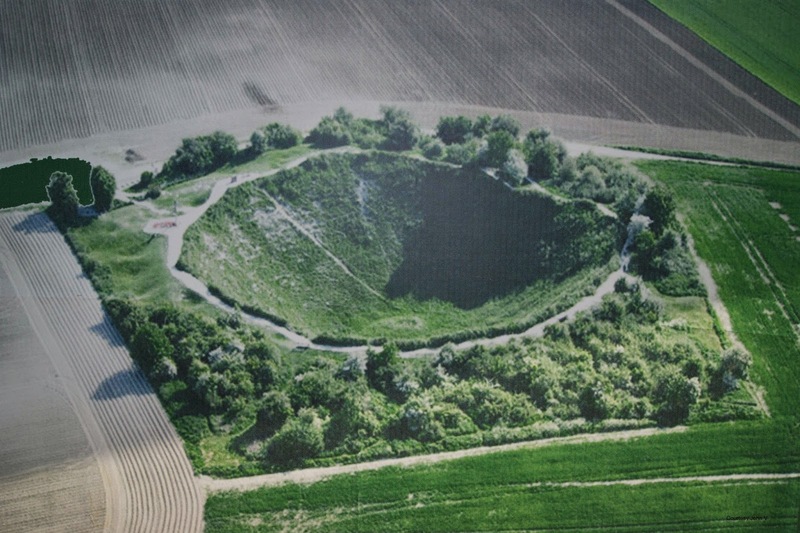 So, it is a popular place in Western front because crater receives around 75,000 visitors a year. 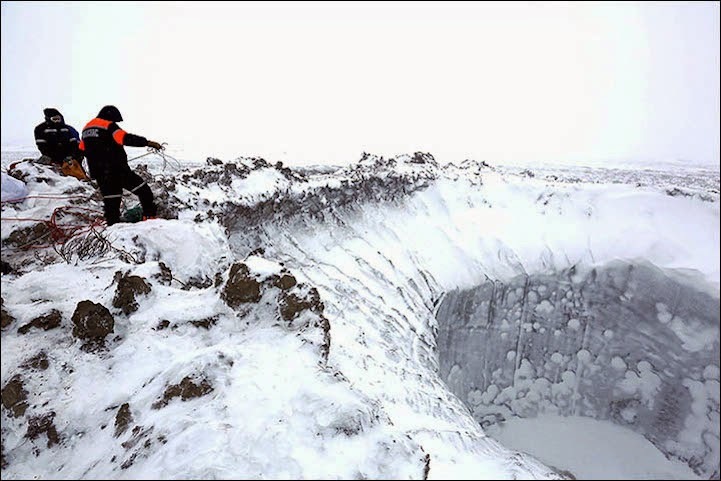 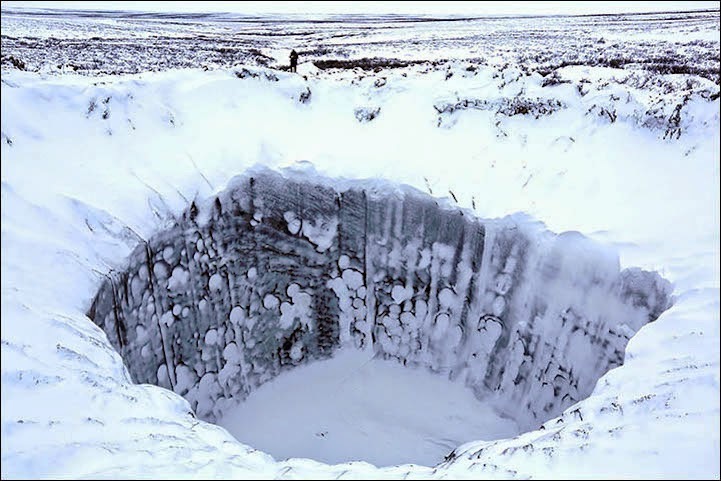 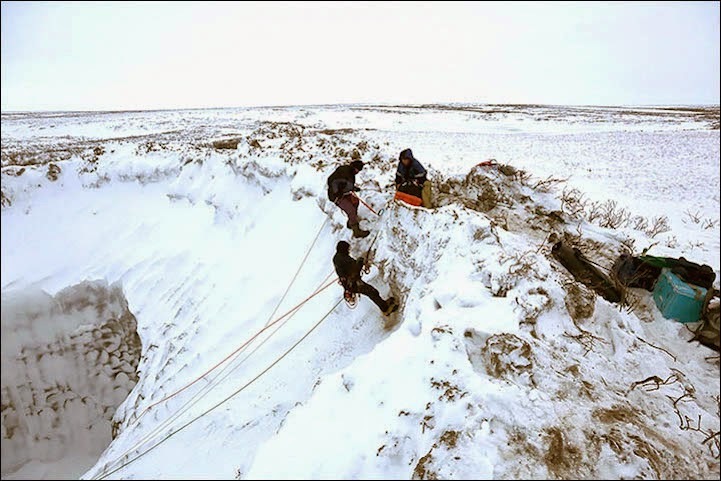 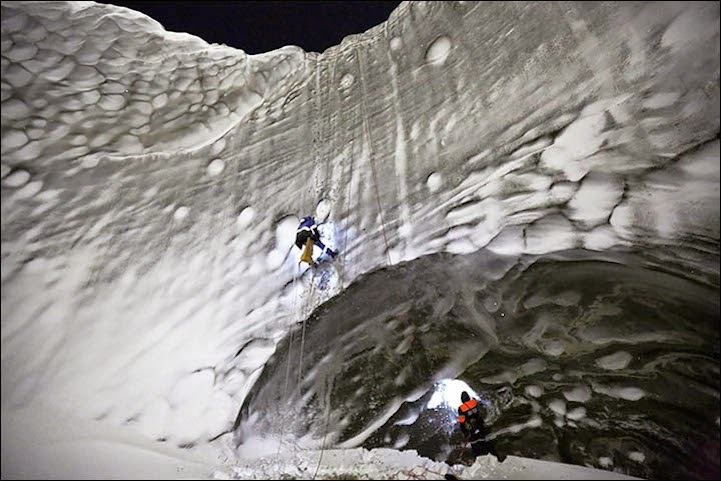 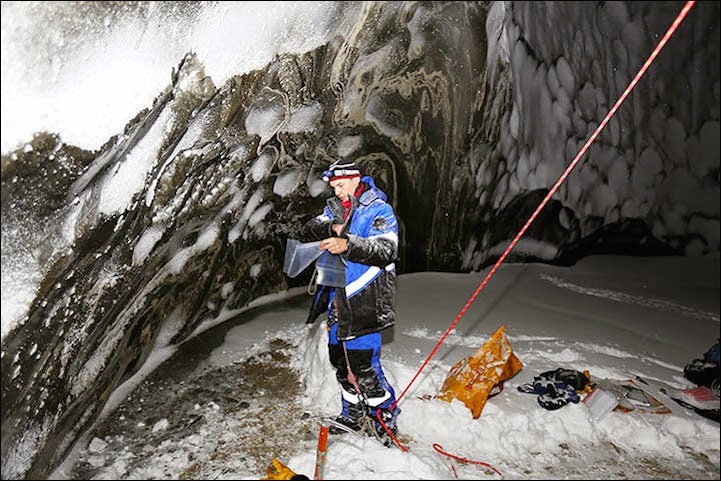 The crater itself was caused by two charges of ammonal, of 24,000lb and 30,000lb. 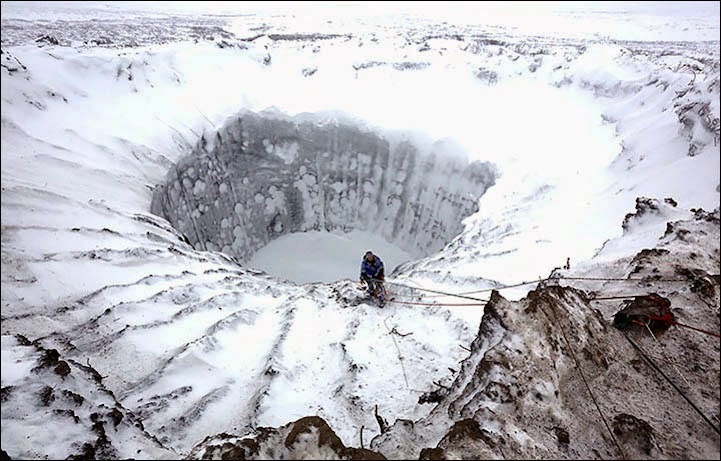 Moreover debris from the explosion rose some 4,000ft into the air. 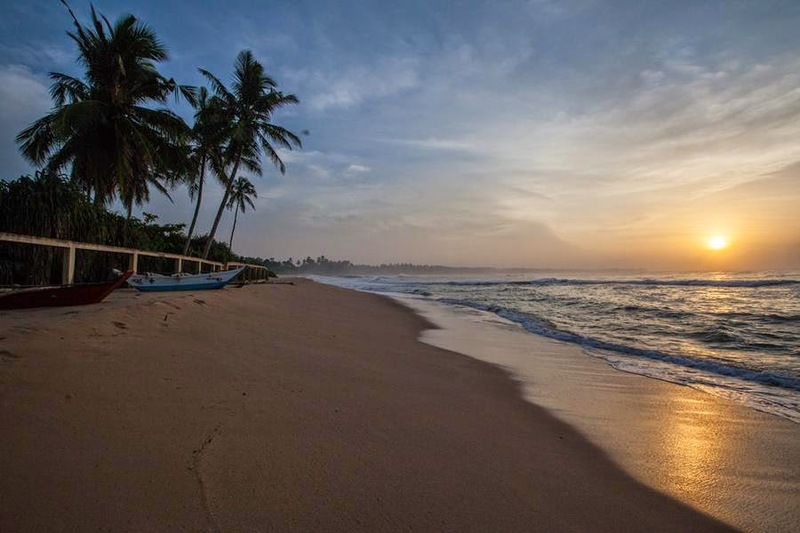 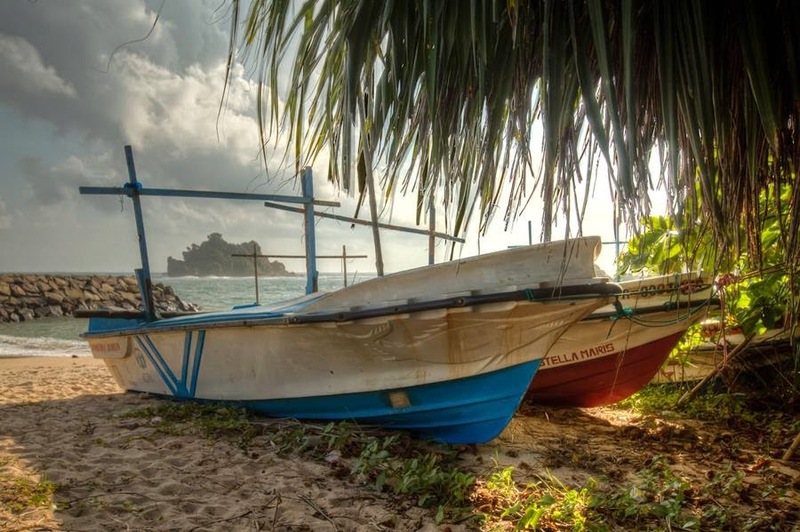 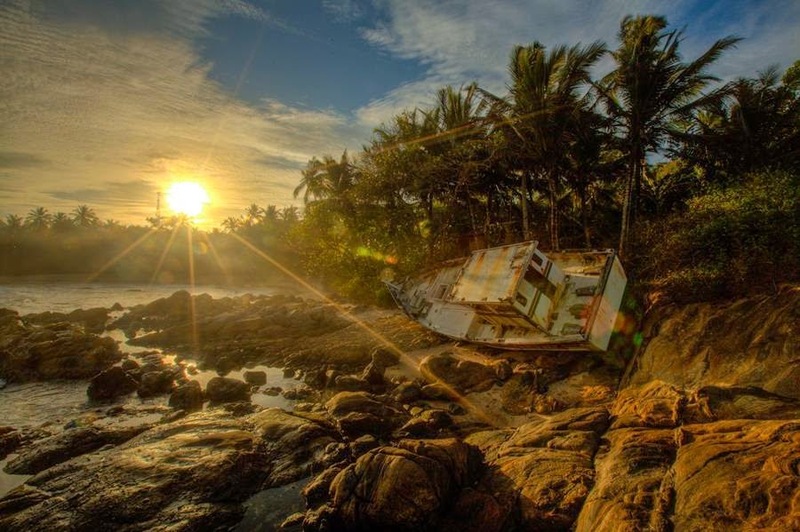 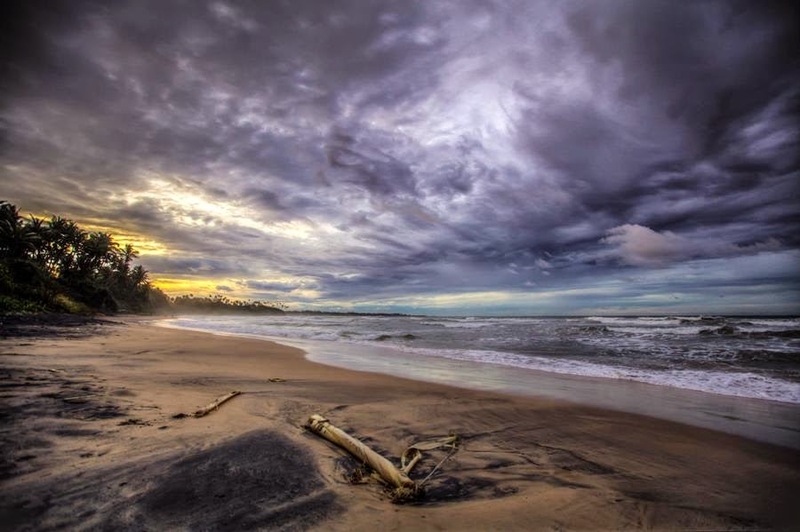 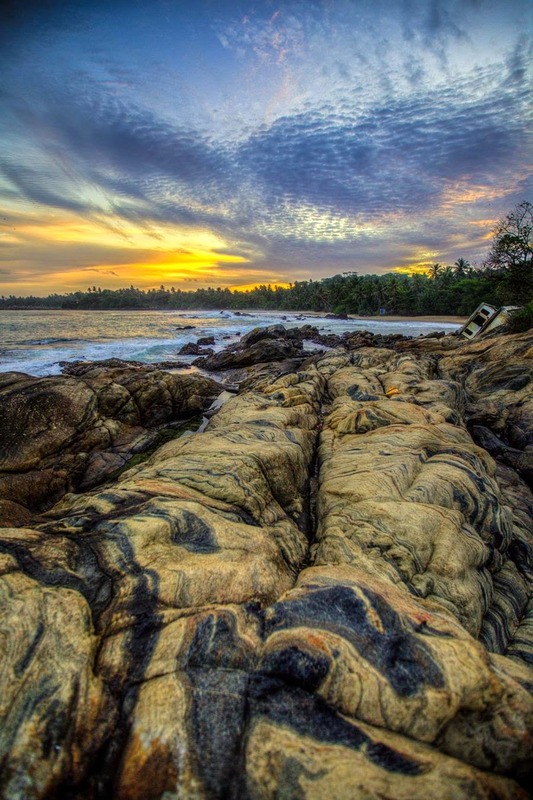 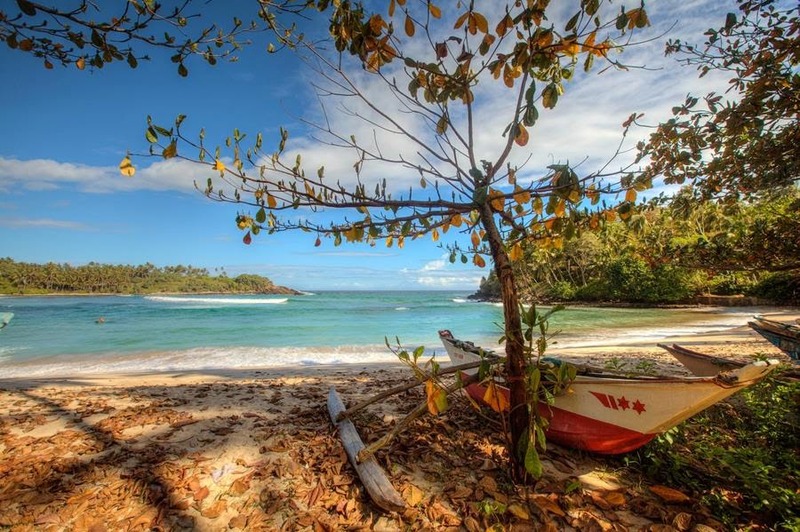 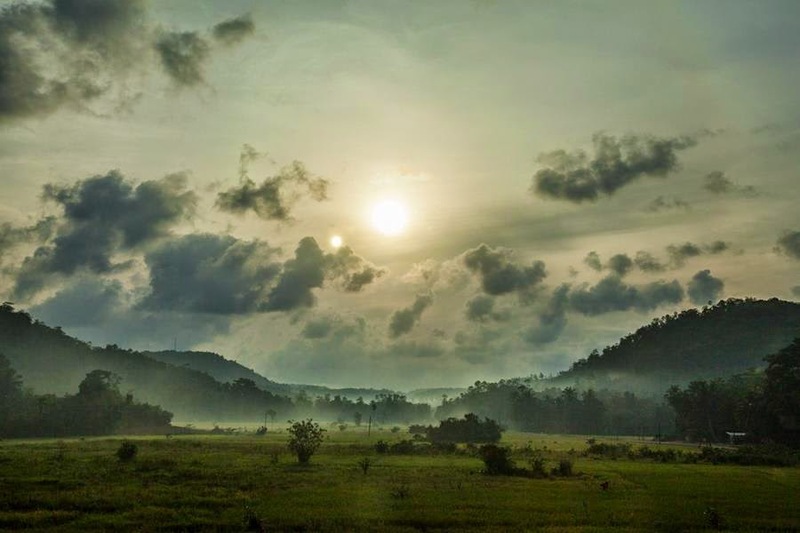 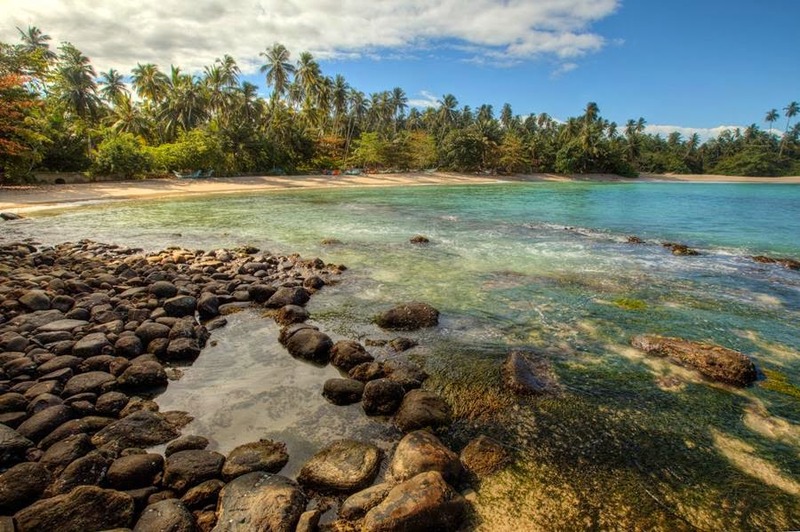 Sri Lankan south coast is one of most beautiful places in Asia; the region's has stunning diverse attractions make it one of Sri Lanka's most rewarding areas to visit. 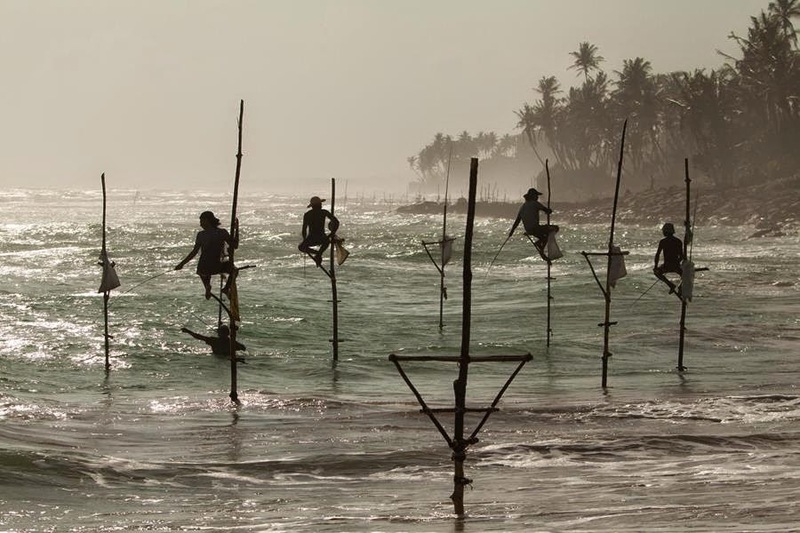 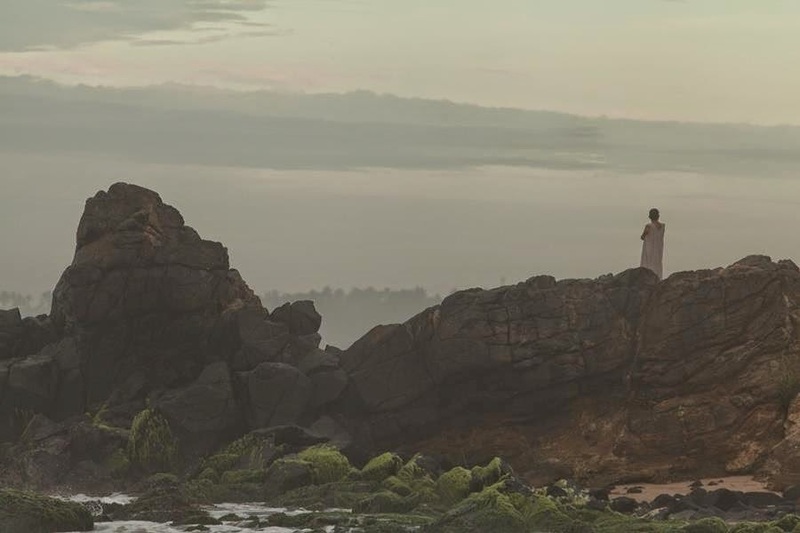 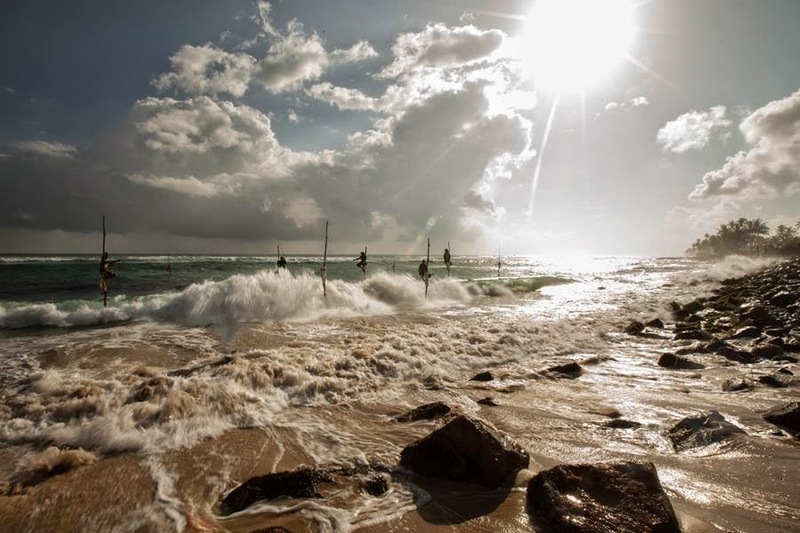 Gateway to the south and one of its highlights is the atmospheric old port of Galle, Sri Lanka's best-preserved colonial town; though beyond Galle stretch a string of picturesque beaches in the world, including Unawatuna, Weligama, Mirissa and Tangalla. 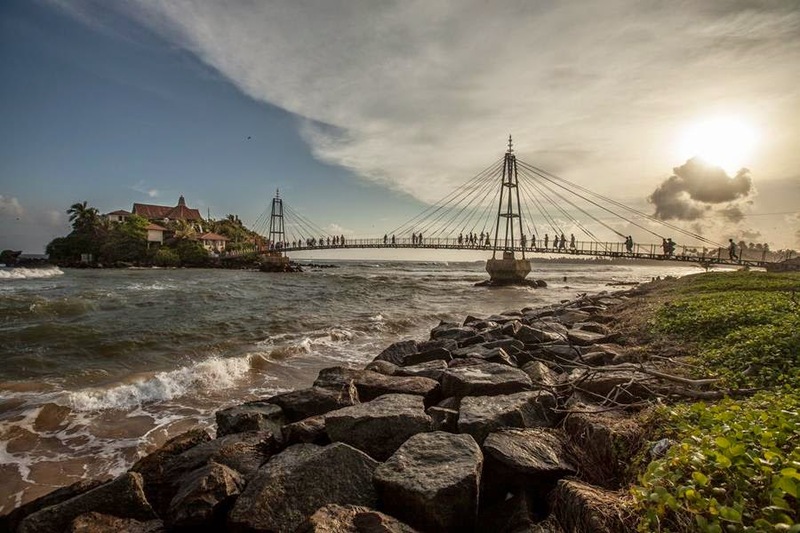 Moreover nearby, the little-visited town of Matara, with its picturesque Dutch fort, provides a further taste of Sri Lanka's colonial past, while ancient Tissamaharama makes a good base from which to visit two of the country's finest national parks: the placid lagoons and birdlife-rich wetlands of Bundala, and Yala, famous for its elephants and leopards. 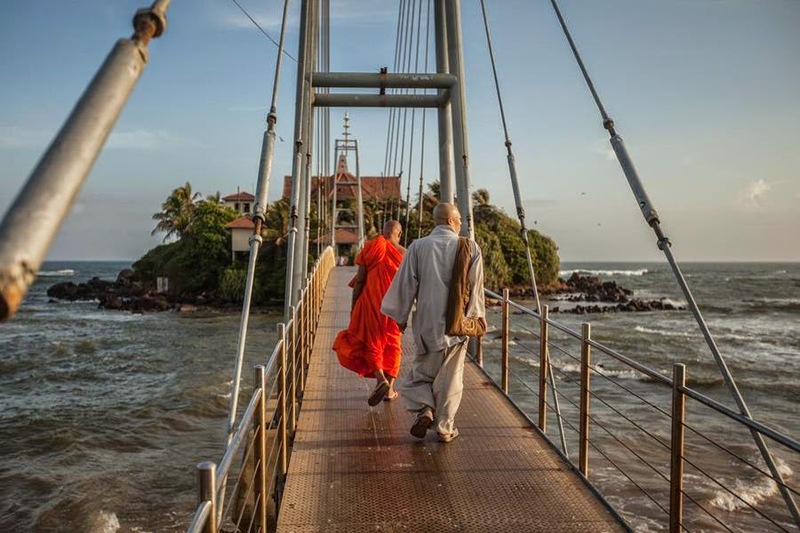 Beyond Tissamaharama lies the fascinating religious center of Kataragama, whose various shrines are held sacred by Buddhists, Hindus and Muslims alike.